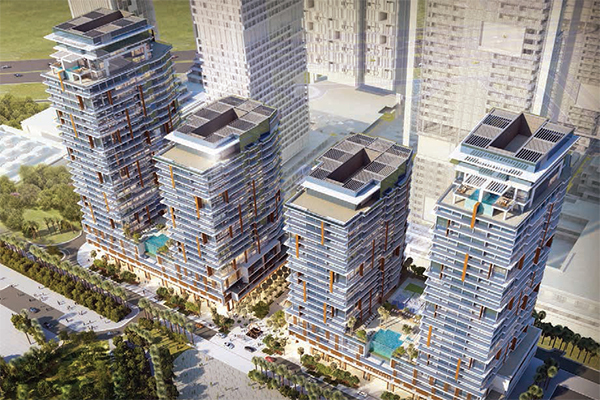 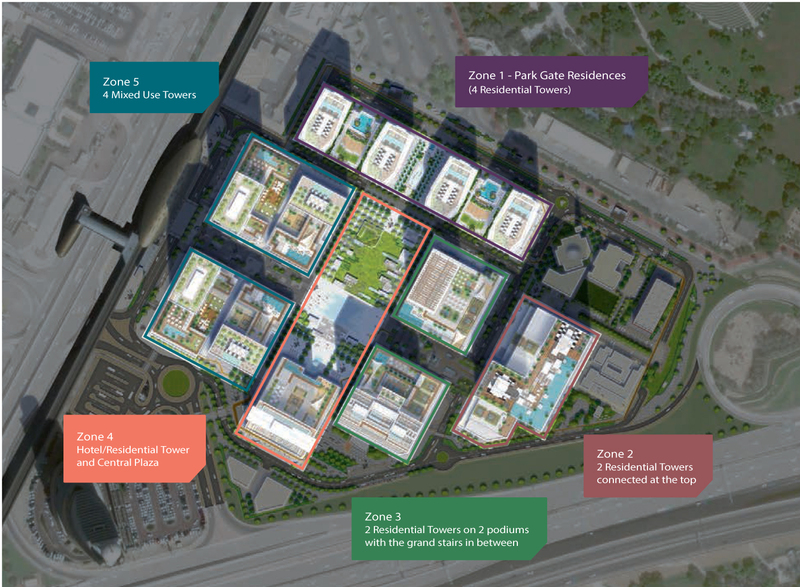 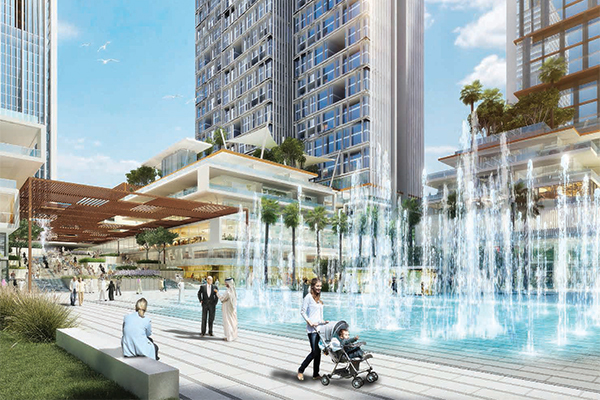 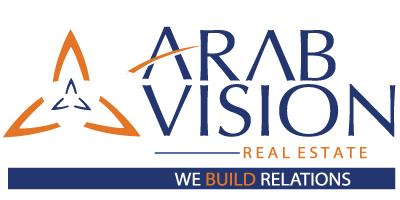 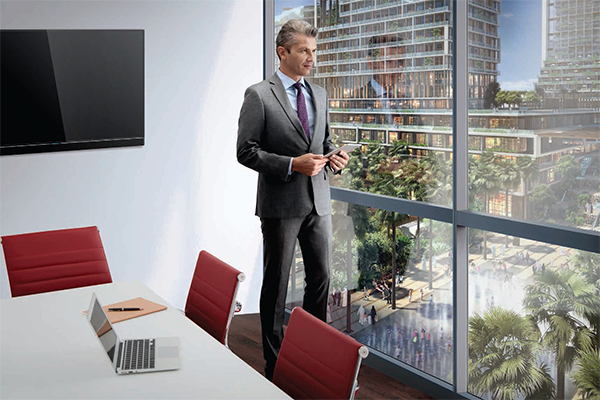 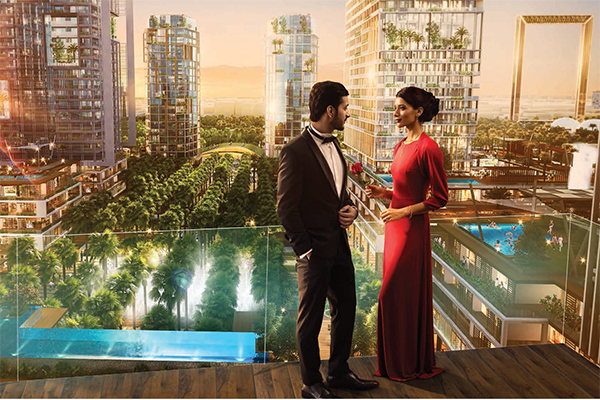 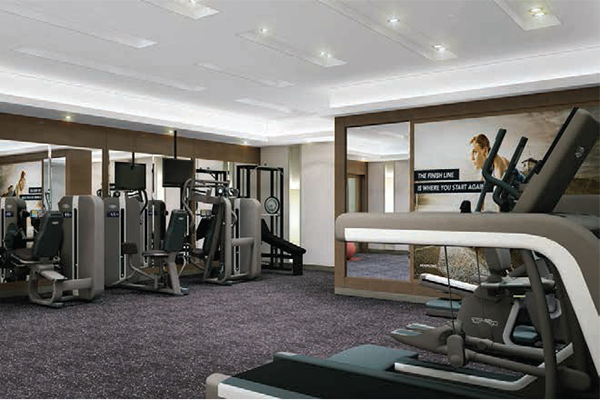 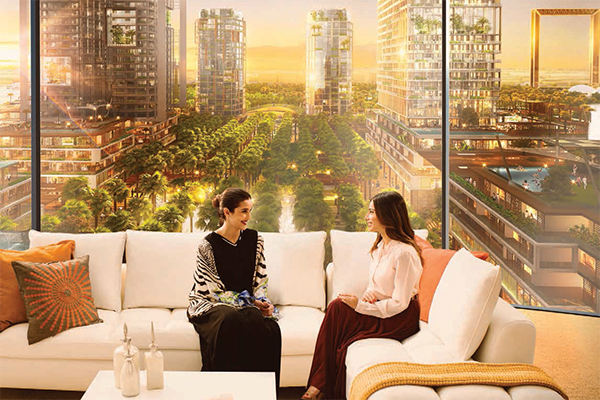 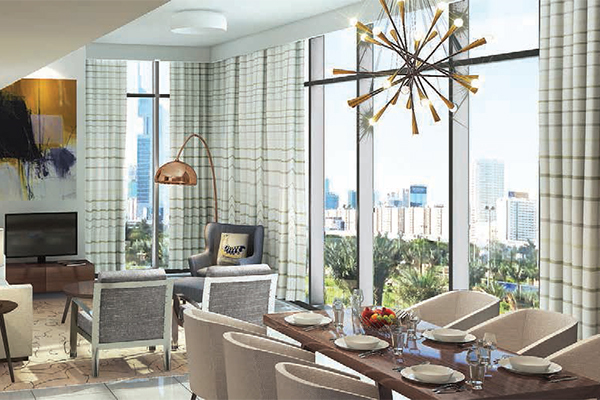 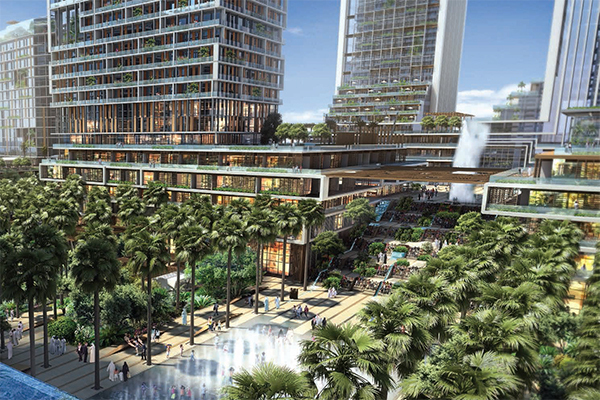 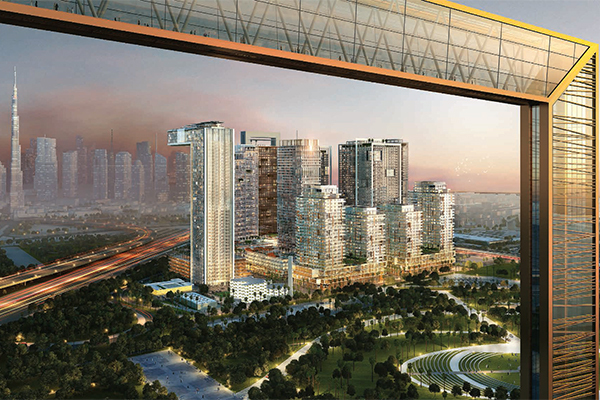 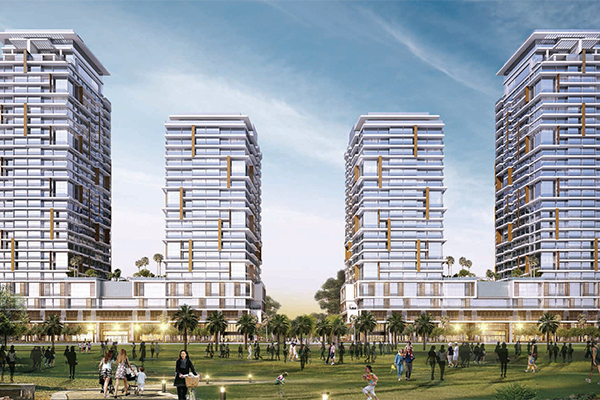 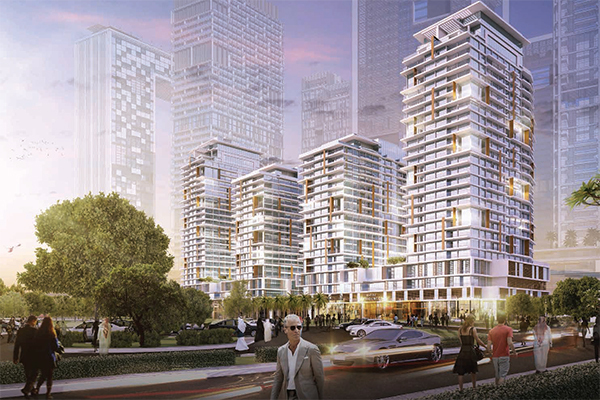 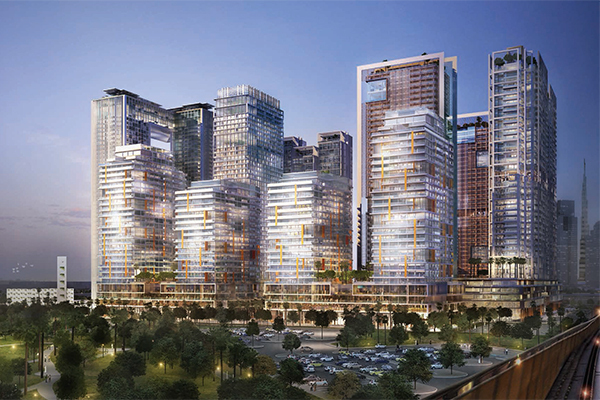 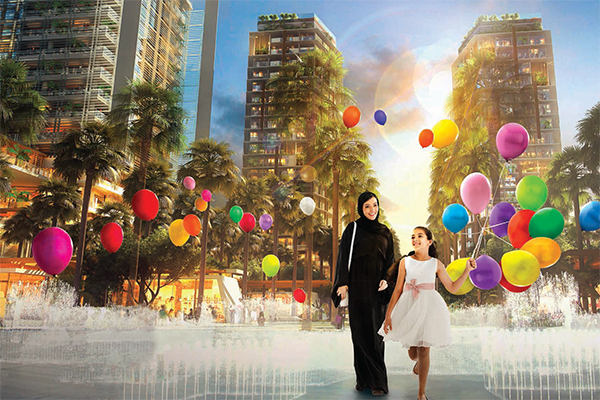 Introducing Park Gate Residences, four luxurious high-rise residential towers, overlooking lush Zabeel Park. 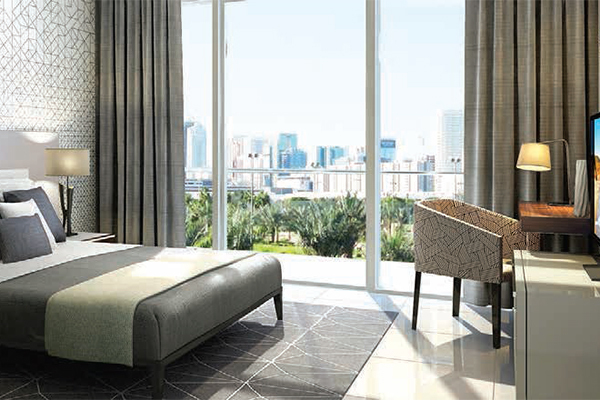 All residential units from 1, 2 & 3 Bedroom Apartments to the luxuriously designed 4 & 5 Bedroom Podium Townhouses and 4 Bedroom Penthouses, welcome you to a refined lifestyle that perfectly blends tasteful interiors and breathtaking views of Zabeel Park. 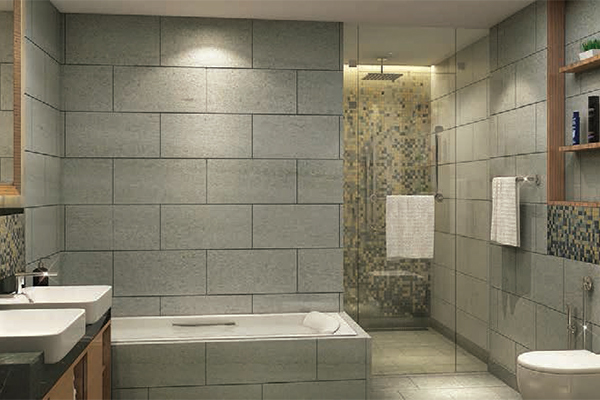 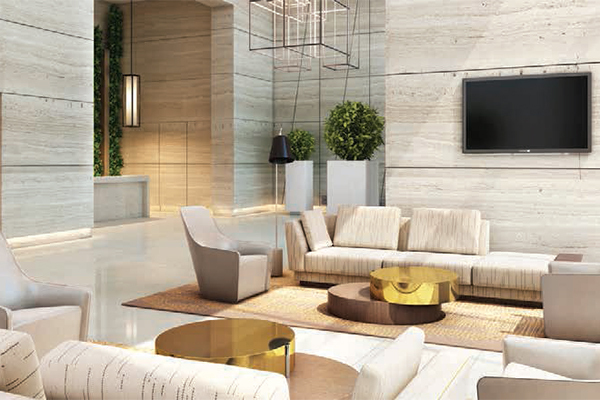 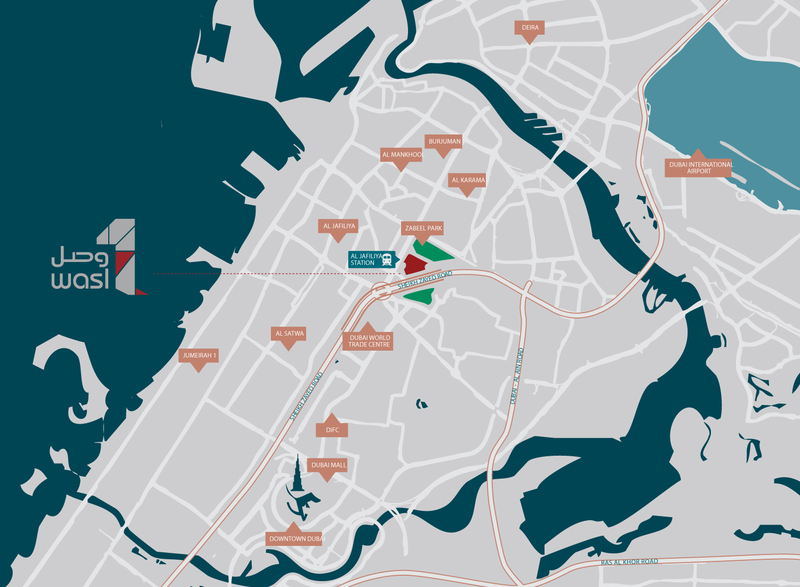 This rare fusion of art and elegance makes it one of the most desirable destinations to live in.